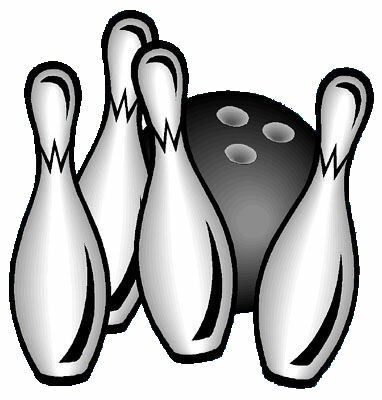 The bowling team, remaining undefeated, takes on MacArthur February 16. 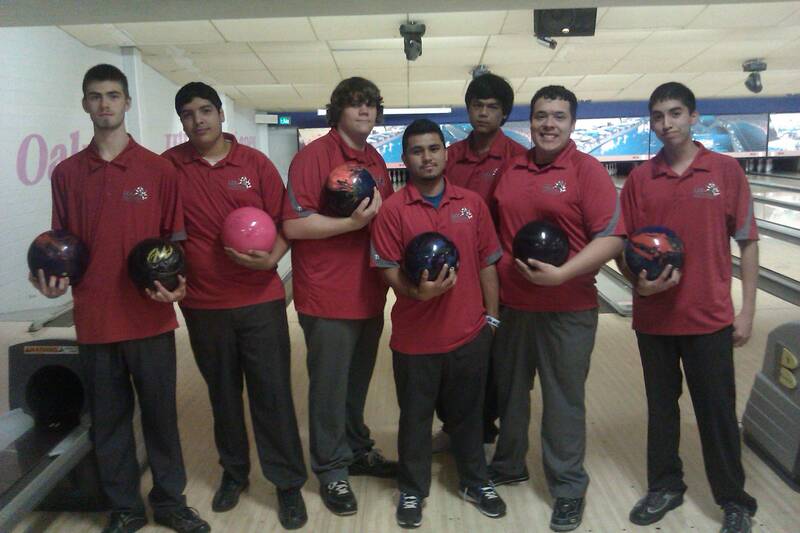 Varsity Bowling will take on the Apaches after defeating Reagan. 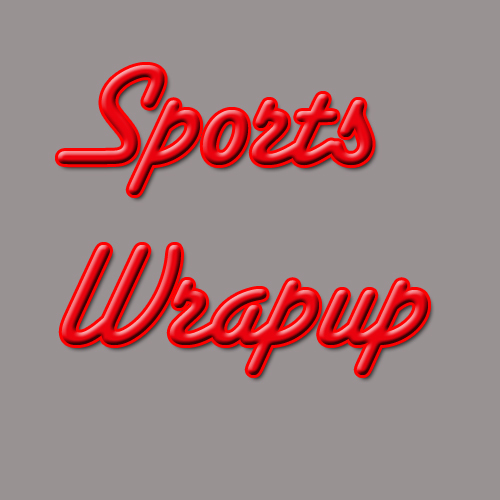 Varsity Bowling currently holds a 9-0 record of wins. 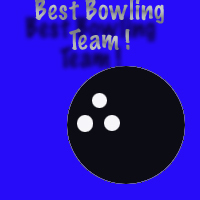 Come support the bowling team as they compete against Roosevelt.